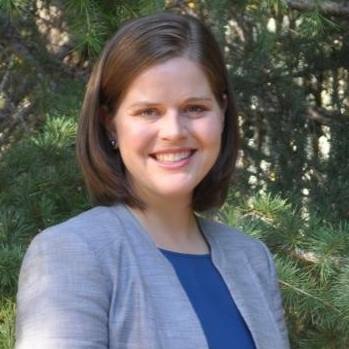 Emphasizing the need to unify and get on with the task of defeating five-term Congressman and lifelong politician Tom McClintock (R-Elk Grove), Sierra Forward today announced its support for the Democratic frontrunner, Jessica Morse, of Pollock Pines. Sierra Forward is a ten county, congressional district-wide campaign organization devoted solely to defeating Rep. McClintock and replacing him with a Democrat. Because of its work, and the strength of Ms. Morse’s campaign to date, the Democratic Congressional Campaign Committee (DCCC), has elevated the 4 th district race to its list of targeted campaigns in California.